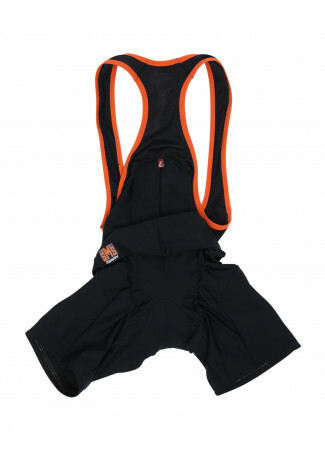 Acquire your 'heroic' look with this short-sleeved elasticated microfiber jersey. 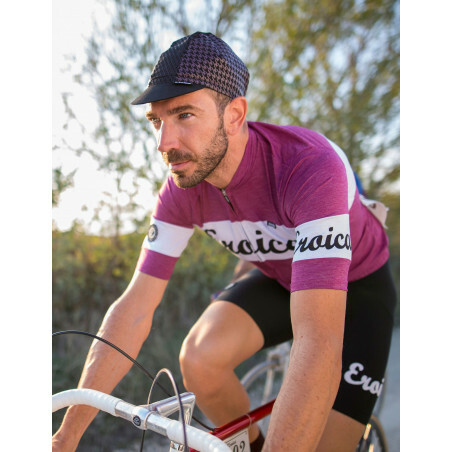 Inspired by a land rich in cycling history and unchanged for thousands of years. 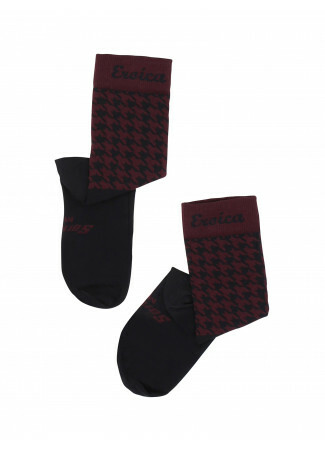 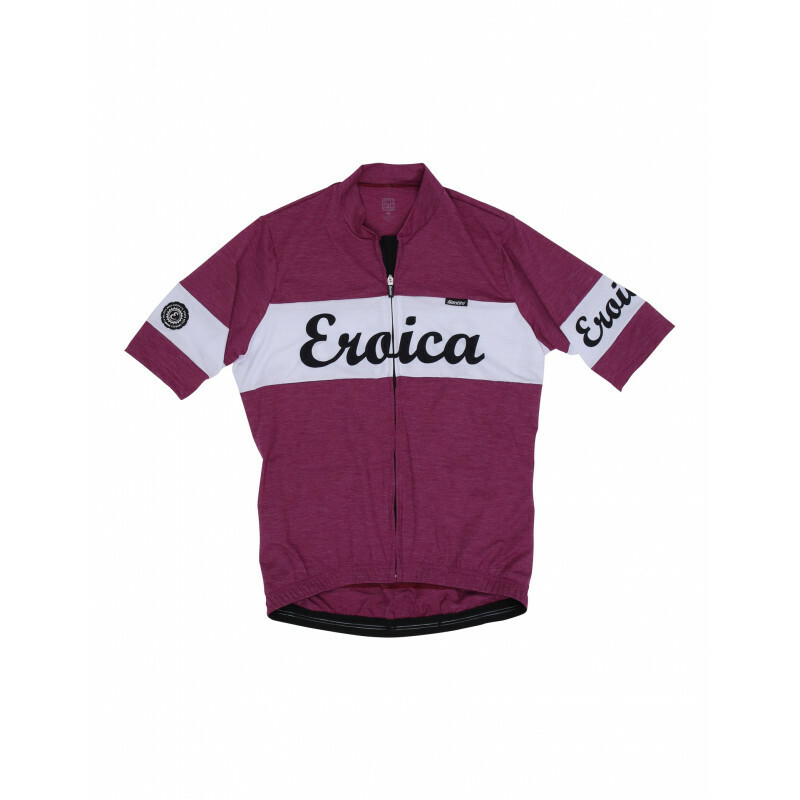 In a deep burgundy earthly colour for which Tuscan wines have become world-renowned. 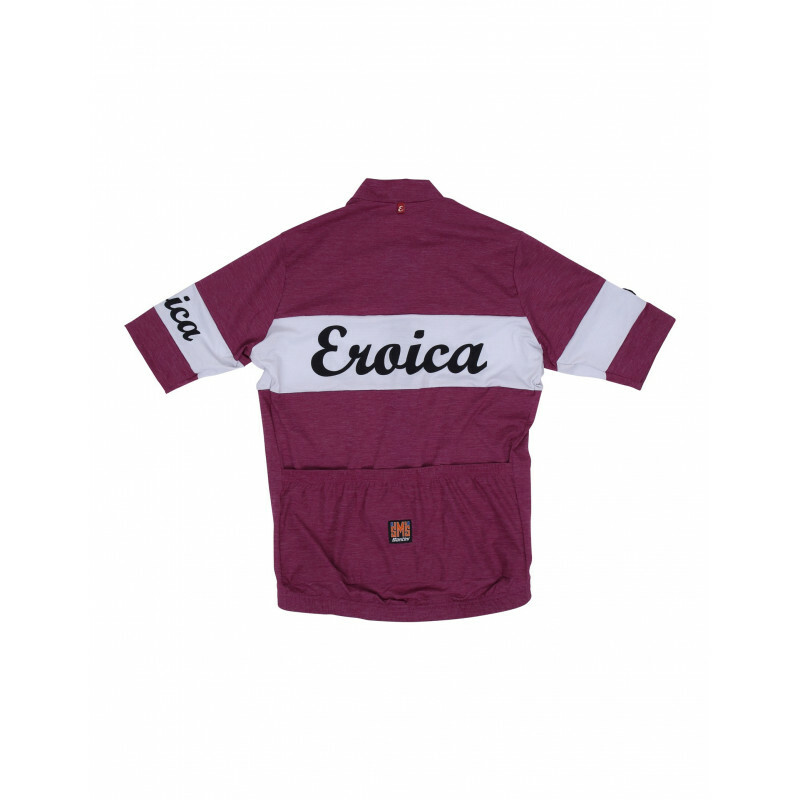 Complete with Eroica logo on the chest and sleeve.